Anastasia Davis is an entertainer out of Corpus Christi, Texas and is featured at places like Seven. 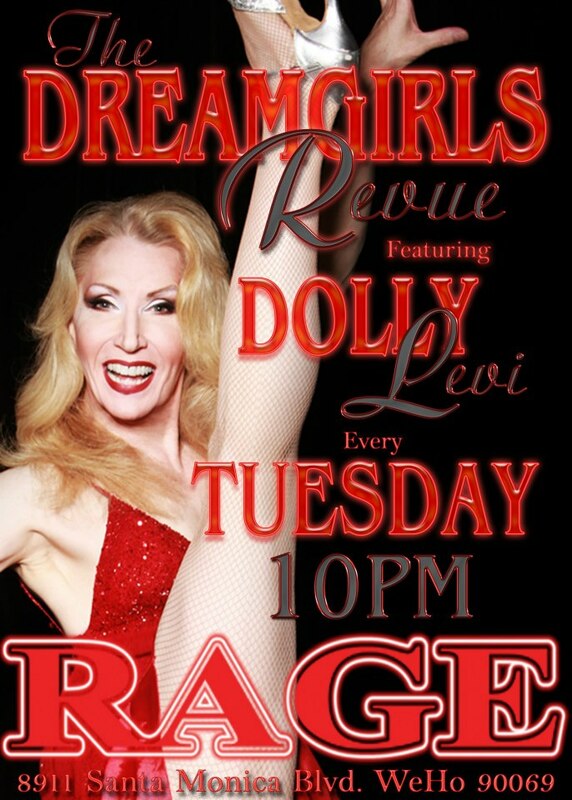 Dolly Levi is an entertainer who is a part of the Dreamgirls Revue and has been featured at places like Rage in West Hollywood, California. 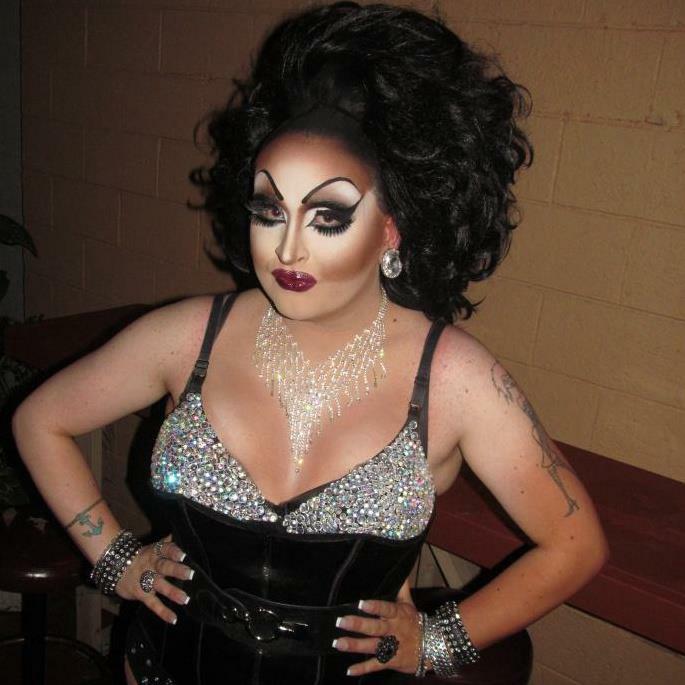 Brandi Reynolds is an entertainer from Austin, Texas and has been featured at places like Deco Lounge. Shaunna Rai is an entertainer out of Scarborough, Maine. 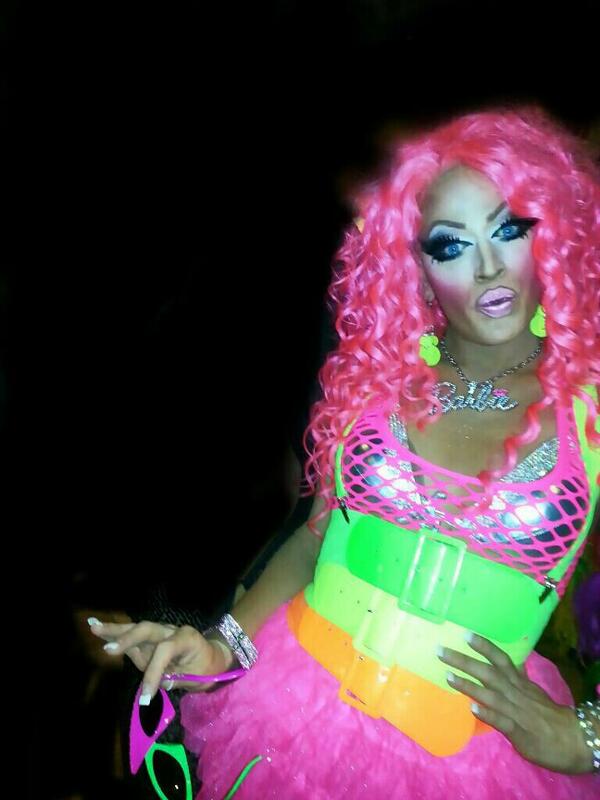 Shaunna has been featured at places like Altera Lounge in Lewiston, Maine. 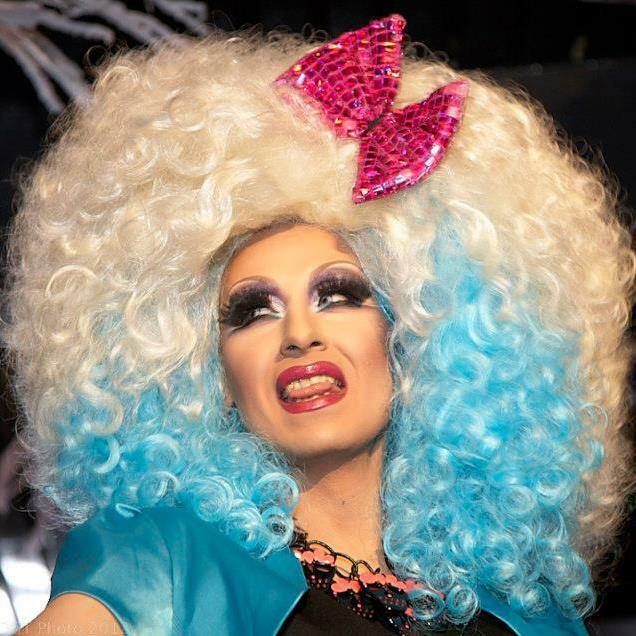 Raya Light is an entertainer out of San Francisco, California where she is featured at places like DNA Lounge. Eva Baldoria is an entertainer out of Turin, Italy. Landon Cider – Photo by Gabi Luna. 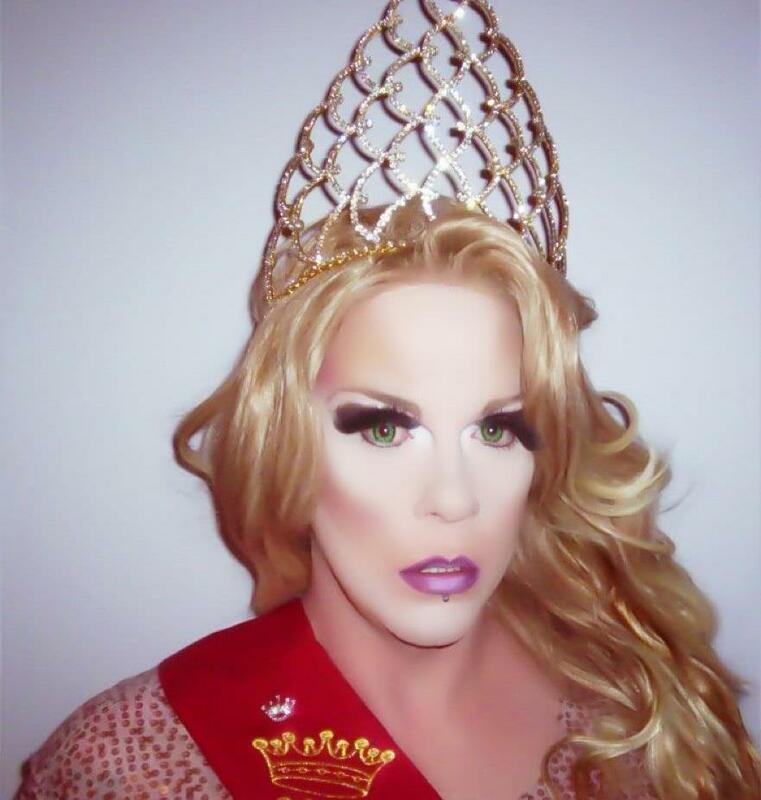 Landon Cider is an entertainer out of Long Beach, California where he is featured at places like Hamburger Mary’s. 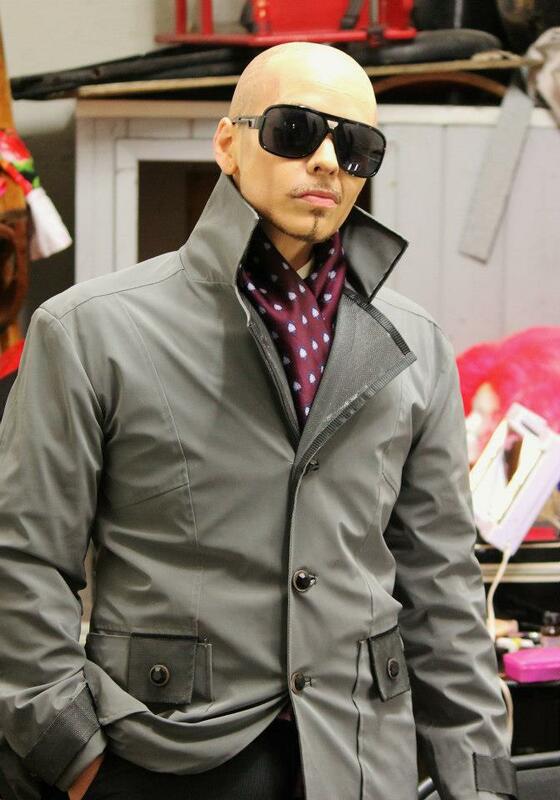 Eddie DeBarr is an entertainer out of Hollywood, California. Eddie is featured at places like Micky’s in West Hollywood. Jayla Kruz is an entertainer out of Flint, Michigan. She has been featured at places like Gigi’s Cabaret in Detroit. 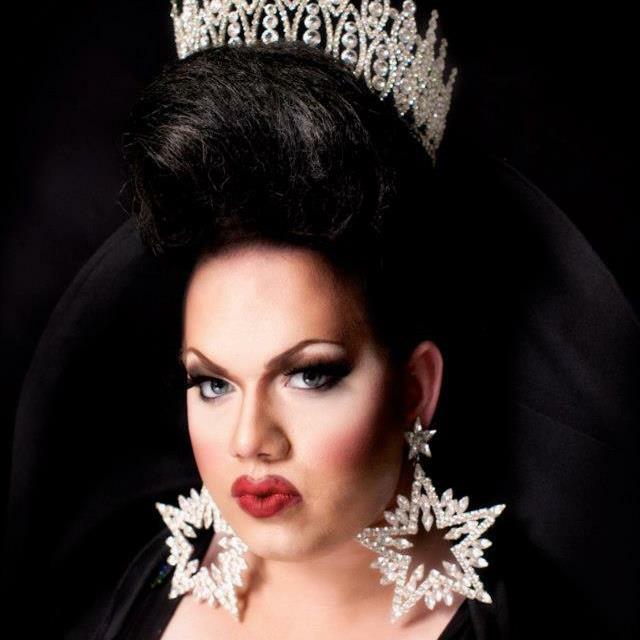 Roberta Cleveland is an entertainer out of Detroit, Michigan where she is featured at places like the Birdcage.